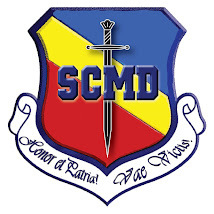 ORADEA - SINDICATUL CADRELOR MILITARE DISPONIBILIZATE: PENTRU CEI CARE AU ACTIUNI IN INSTANTA. RECOMANDARE. PENTRU CEI CARE AU ACTIUNI IN INSTANTA. RECOMANDARE.